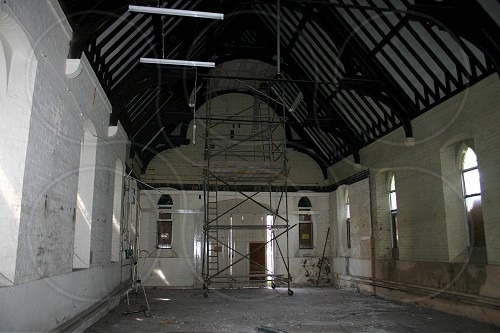 Coopers provide services for surveying existing properties to provide reports such as structural surveys, condition surveys and structural appraisals. 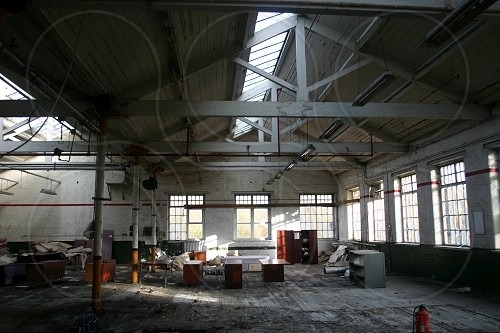 Structural surveys can be carried out for a comprehensive range of properties including domestic, commercial or industrial. 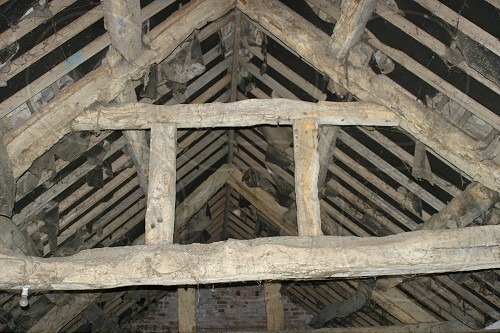 The surveys can be carried out to investigate causes of cracking/movement, or to assess fire damage. 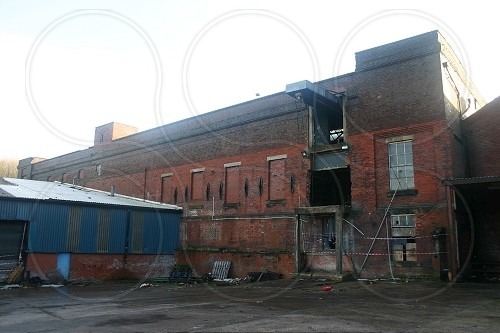 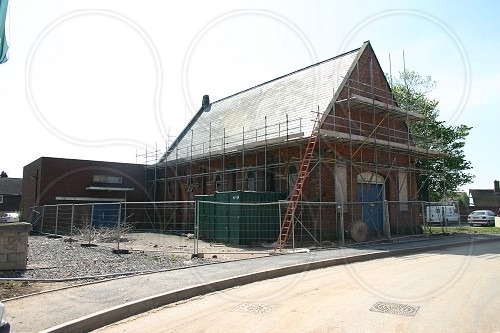 Often they are required as pre-demolition surveys, or where party wall surveys are necessary. 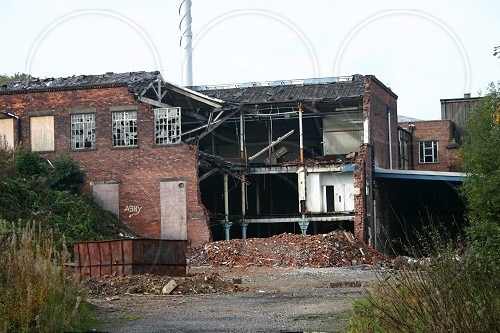 Surveys can also be carried out when an existing building or structure is about to be significantly altered or have a change of use. 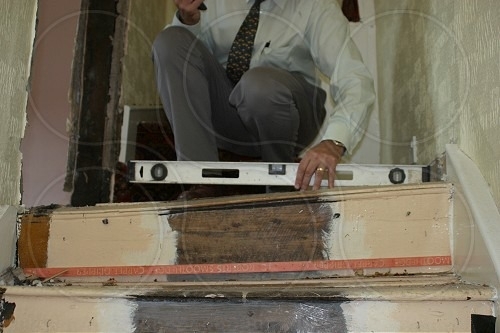 Most inspections and appraisals are carried out visually with little or no opening up or intervention to expose hidden elements of the building or structure. 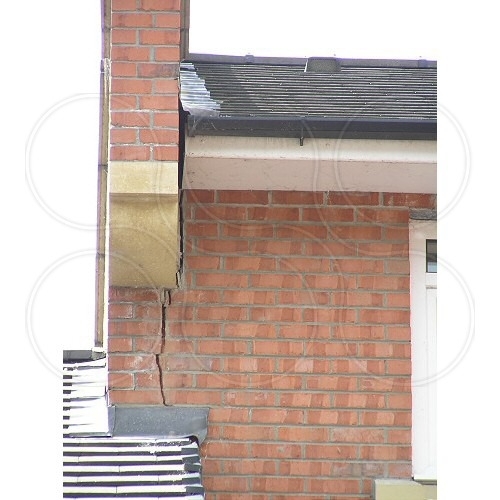 However, for full structural reports finishes and coverings need to be removed in order to expose the supporting structure and in some cases core samples of concrete slabs and concrete or masonry walls may be taken so that the structural properties of the building can be accurately assessed.